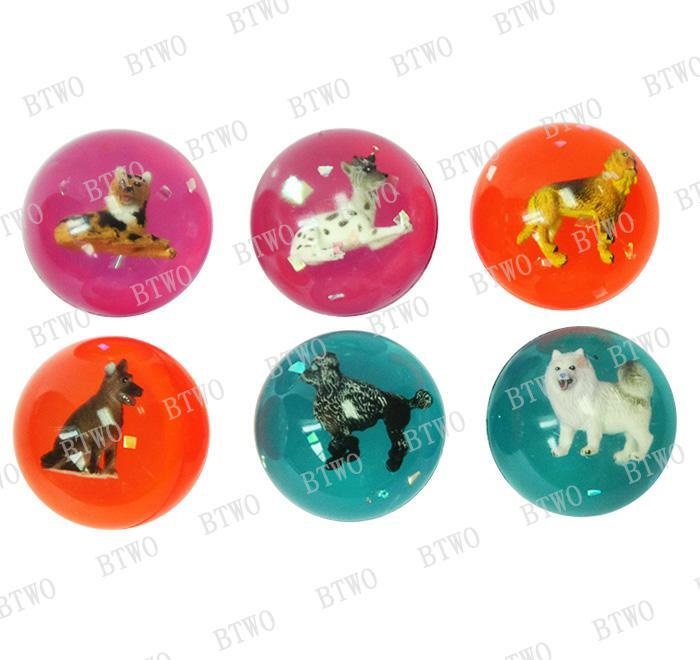 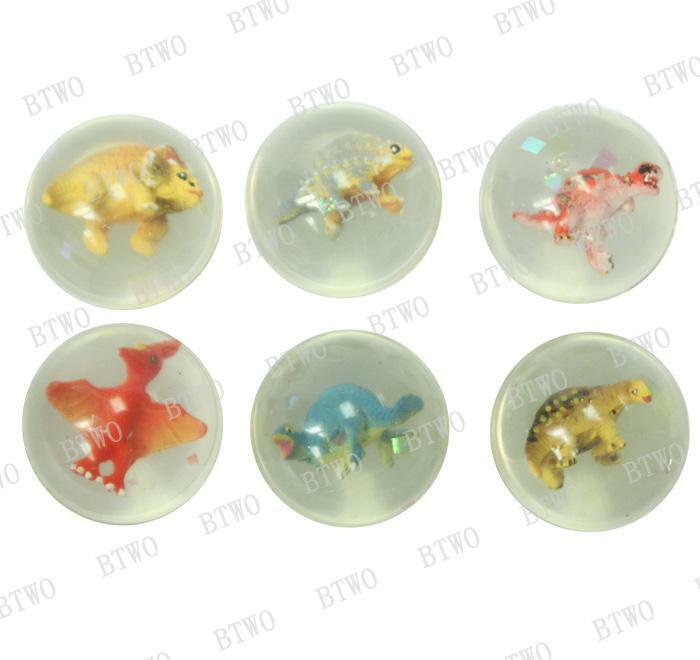 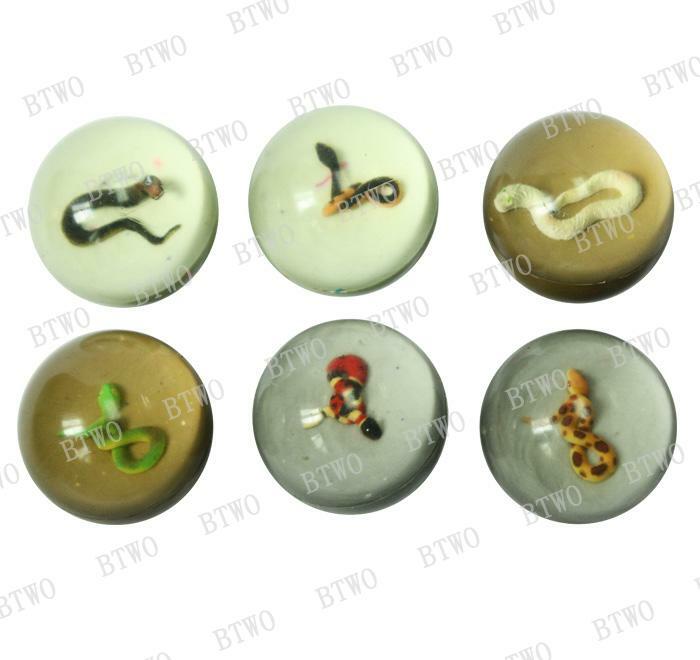 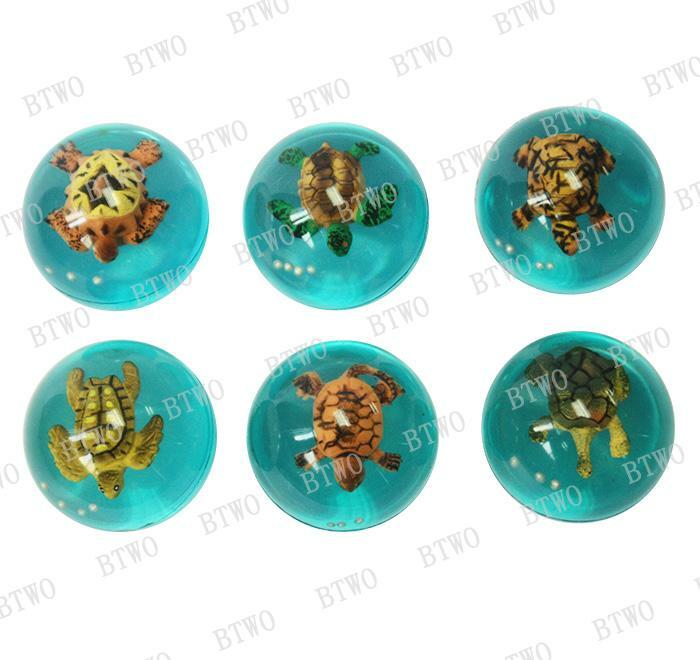 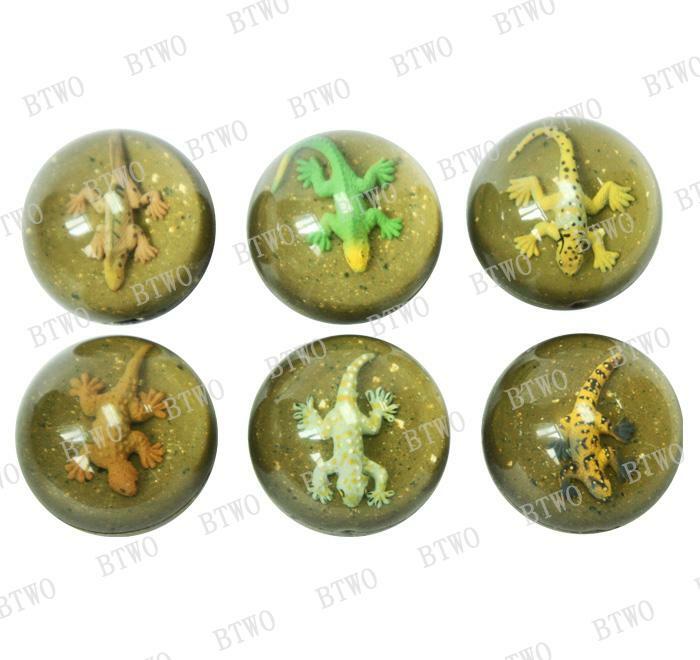 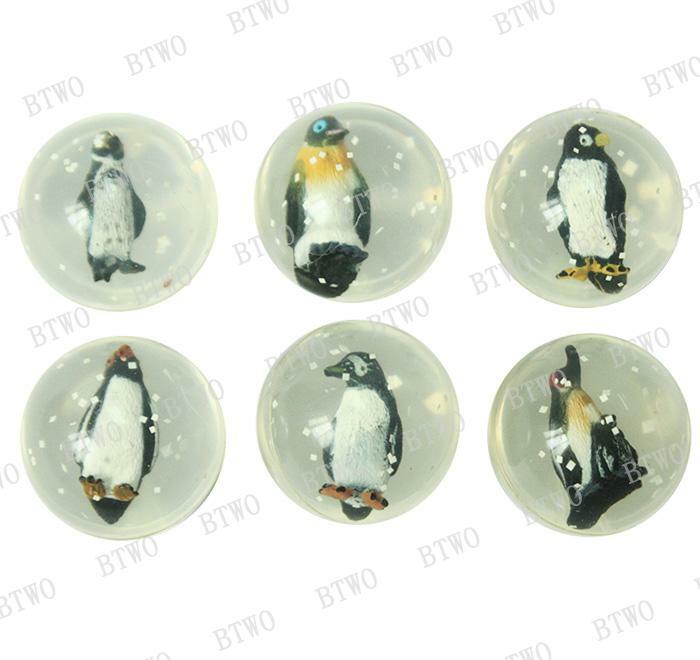 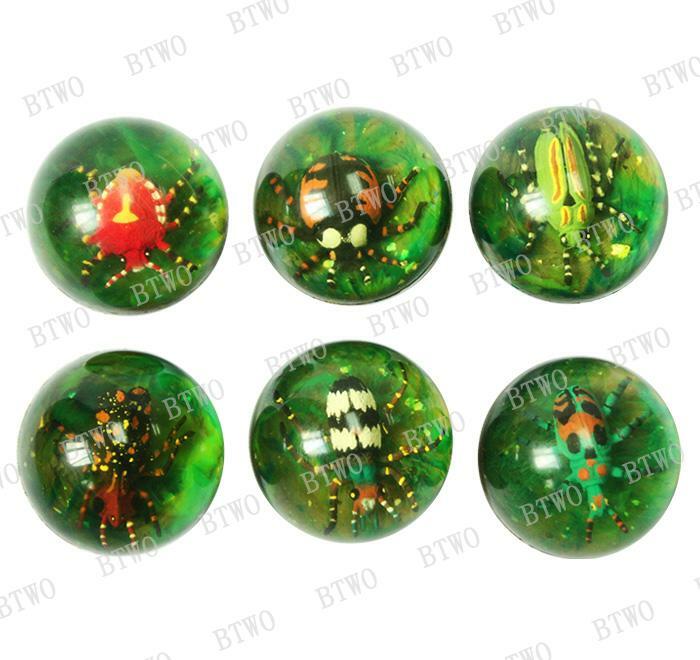 We produce various sizes and styles of Hi-Bouncing ball. 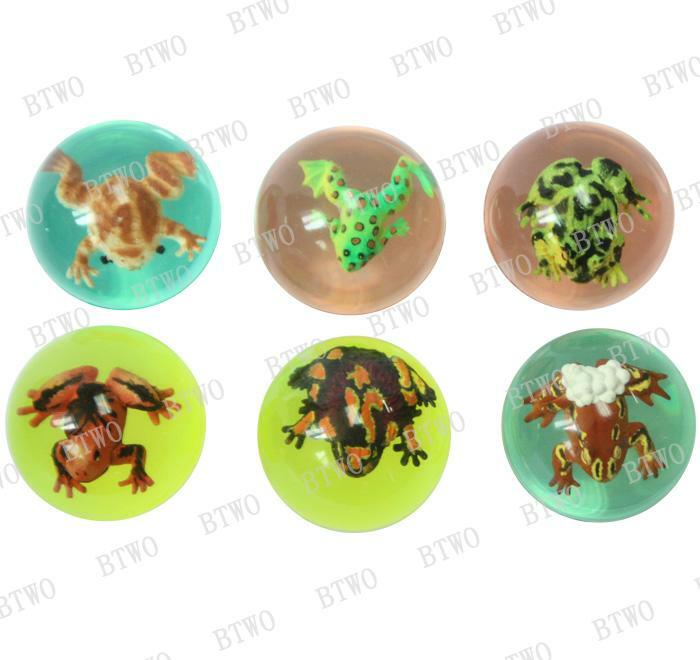 We produce various sizes and styles of Hi-Bouncing ball. 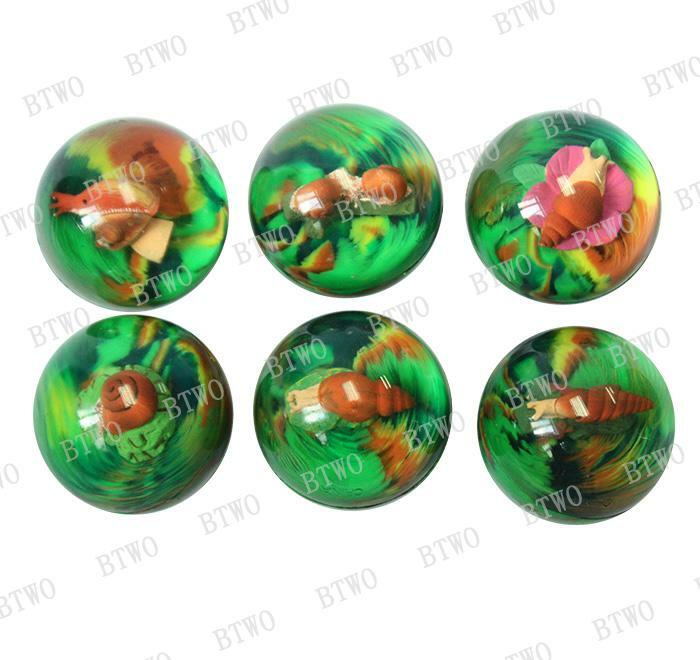 Our Hi-Bouncing balls are made from the high quality synthetic rubber which with the best elasticity.